Five Star Bakery is the number one choice when deciding on purchasing Caribbean hard dough bread. We have taken love for hard dough bread to another level. 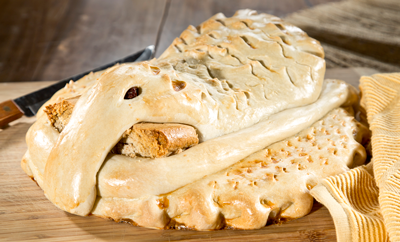 We have four fun creative specialty options that include Duck Bread, Alligator Bread, Crown Bread and delicious, doughy Round Bread. For all of our grain conscious customers, our normal fresh hard dough loaf has a multi-grain option and you can always special order multi-grain for any custom bread. We start with fresh ingredients, mix in our bakers secret process, and finish each bread with our artistic creativity. This allows us to create bread that is fun to look at and very pleasing to the taste! Your Jamaican-style wedding cake is sometimes affectionately referred to as Jamaican Rum wedding cake. 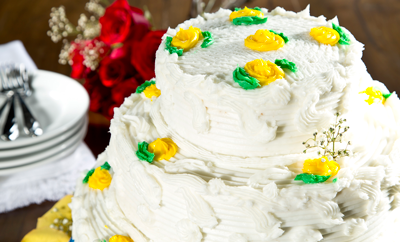 The traditional Jamaican Rum Cake/Fruit Cake is the foundation of all Jamaican wedding cakes. Five Star bakery makes tasty puddings to order. This nutritional treat is rich in potassium, providing a unique and creamy pudding with a flavorful taste that sets it apart from any other. 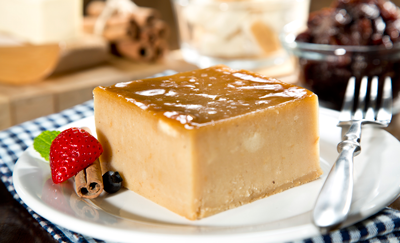 We make four delectable options that include Sweet Potato, Corn Meal, Cassava/Yucca Pone and Bread Pudding. Yes, each item can be custom ordered online or by calling our main Lauderdale Lakes location (954) 484-7923.